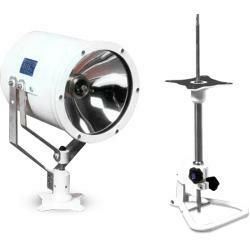 Searchlights | Exalto Emirates LLC. 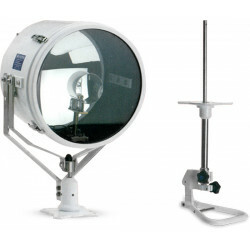 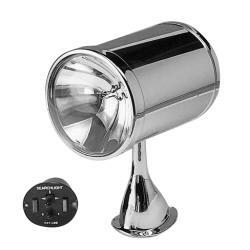 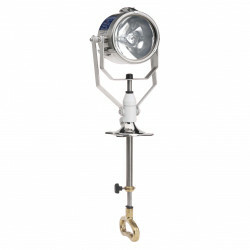 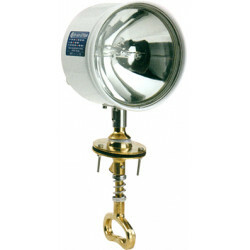 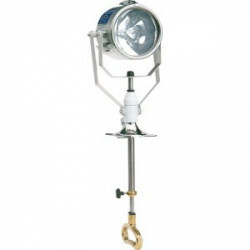 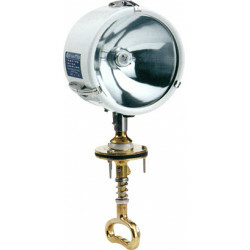 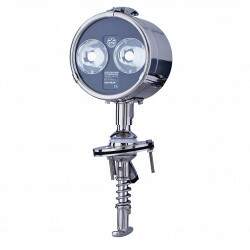 The DHR150 Searchlight is the most compact searchlight manufactured by DHR. 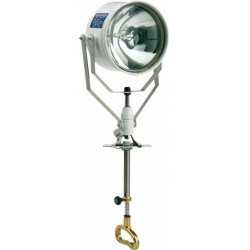 Made of brushed&nbsp; 316L stainless steel with a 10V - 32V LED insert and a clear white beam. 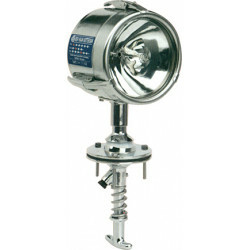 The ball joint cabin control is used for operation from the wheelhouse. 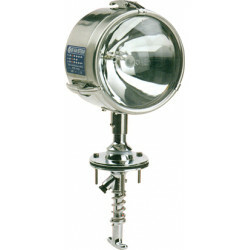 Because of its relatively small size it is very suitable for vessel low in height.